I’m going to hold my hands up in this blog and say that I’m guilty of not giving myself enough ‘me time’. We only get one us, we only get one shot at this thing called life, yet so many of us are neglecting ourselves and putting our own mental well being waaaaay down on that list if priorities. When I’m stressed and tired it shows in my skin. It gets dull, I break out and I get eye bags and dark circles big enough to rival a raccoon! 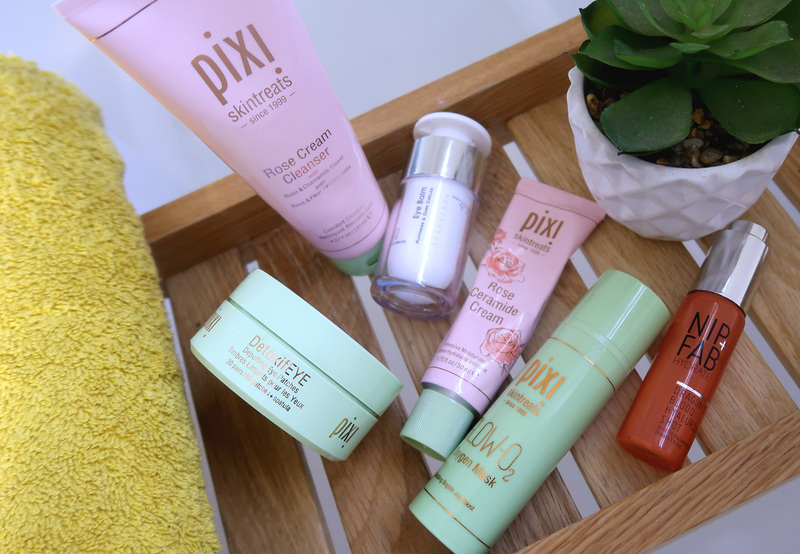 I recently had a photoshoot for an upcoming blog job and realised just how much I’d been neglecting my skin (and myself!) so I decided to fix it. 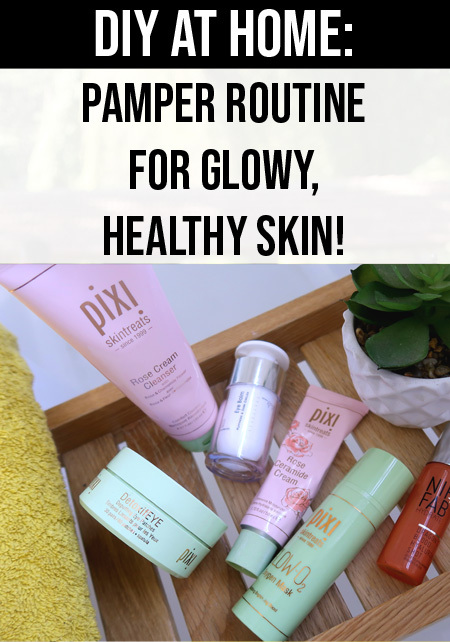 I set aside 90 minutes for a full at home pamper routine to put a little bit of love back into my skin! 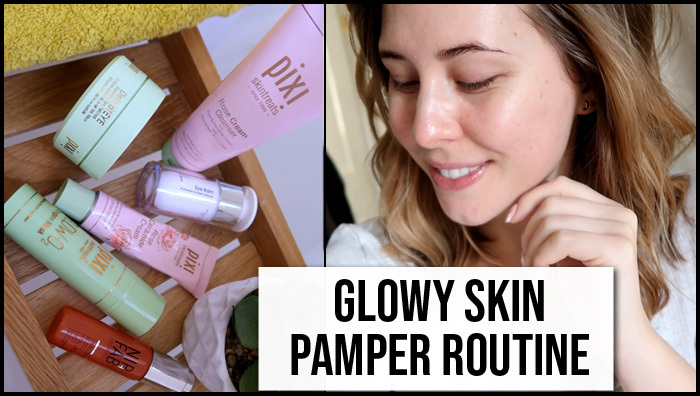 The results were amazing I couldn’t believe the difference in my skin (and my mood) after a little DIY pamper so I decided to put it all together into a video for you and show you exactly what I used to take my dull, tired skin to glowy, plump and photo-ready! I’m happy to report that since I filmed this video the other week I’ve made a lot more time for mini pamper sessions in the evening and weekends. My skin is feeling amazing and so am I! Look after yourself, make time for a little pamper (even if it’s just a 15 minute face mask) and know that you are worthy and deserving of both that time and that self love. HELPFUL? WHY NOT PIN IT!